Spain could export up to 3,000 tonnes of table grapes to China this year, according to the president of Murcia’s fruit and vegetable grower-exporter association APOEXPA. Joaquín Gómez said the opening of the Chinese market provides producers with an attractive ­­– if limited ­– alternative to traditional markets, but the focus should be on prices rather than volume. “China will never be a major destination like Germany or the UK, but it could be an interesting market to which we could send a few hundred containers,” he noted. According to trade promotion agency ICEX, China imports around €500m of table grapes every year, of which none originate in Europe. A number of Spanish producers are expected to register farms in the coming weeks in order to start shipping to China next season. They will be looking to capitalise on the recent fall in Californian grape exports to China as a result of the Sino-American trade war. While Red Globe remains the most popular variety in China, demand for patented seedless varieties has been growing steadily in recent years. 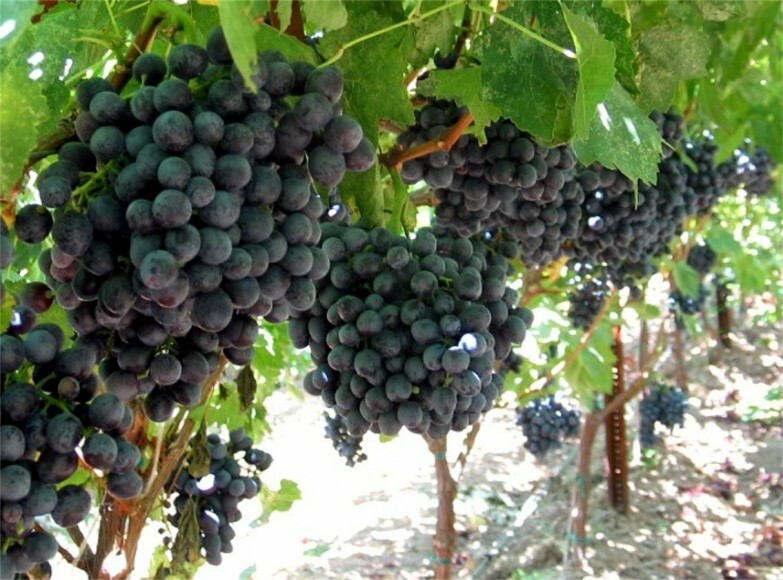 Leading Murcian grower-exporter Moyca has been exporting grapes to Hong Kong for several years. 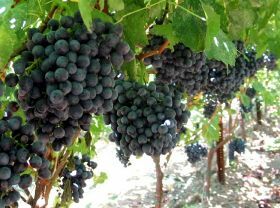 Marketing director Josefina Mena said she was optimistic about the prospects for high-quality grapes in the Chinese mainland. “Gifting fruit is very popular in China and as a result consumers prefer a large berry size, good coloration and a high brix level,” she said. 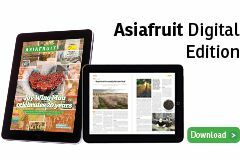 Spanish citrus has been making steady inroads in the Chinese market, while stonefruit shipments have proved somewhat more challenging due to the cold treatment requirements set out under the phytosanitary protocol. Other agricultural products have fared better – today Spain is the main supplier of olive oil to China, with a market share of 78 per cent, and the fourth biggest supplier of wine. According to Oliver Huesmann of Málaga-based consultancy Fruitconsulting, strong demand exists for Spanish fruits and vegetables in China. However Huesmann, who has organised a number of trade missions to the Asian country, said that without modification of the existing import protocols and the development of a strong national brand, Spanish producers would fail to realise their full potential in China.